City Council will vote next month whether to allow rent control for owner-occupied duplexes and triplexes. An exemption to the city’s rent control and tenant protection laws for owner-occupied duplexes and triplexes could get scrapped this year. Currently, landlords who live in duplexes and triplexes and rent out the other units are exempt from rent control, as well as the tenant protection ordinance, which provides a procedure for tenants or the city attorney to sue landlords who harass them or fail to maintain the building. Last week, city council members Dan Kalb and Noel Gallo introduced an ordinance that would remove the exemption. The ordinance will be presented at the Jan. 29 Community and Economic Development Committee, and the City Council is scheduled to vote on it the following Tuesday. Measure Y removed the exemption from Oakland’s Just Cause for Eviction Ordinance for owner-occupied duplexes and triplexes. That ordinance prohibits landlords from evicting tenants without a legitimate reason. When proposing the ballot measure, Kalb and Gallo noted that if it passed, they intended to introduce a parallel ordinance to remove the exemptions from rent control and tenant protection laws for owner-occupied duplexes and triplexes. Kalb said he looked at other cities’ rent control laws and found that some had the exemption and some didn’t. 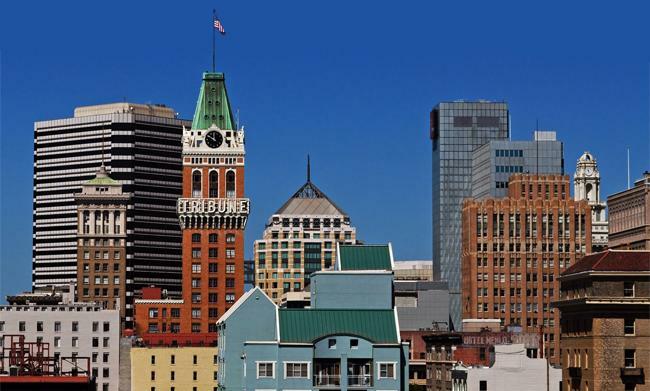 The ordinance is among the first tenants’ rights ordinances to be voted on by Oakland’s new City Council — three of the eight incumbent council members have been replaced. The new council members are Nikki Fortunato Bas, who represents District 2; Loren Taylor, who represents District 6; and Sheng Thao, who represents District 4.